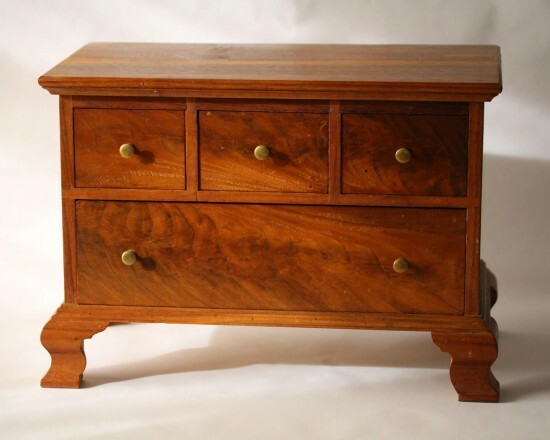 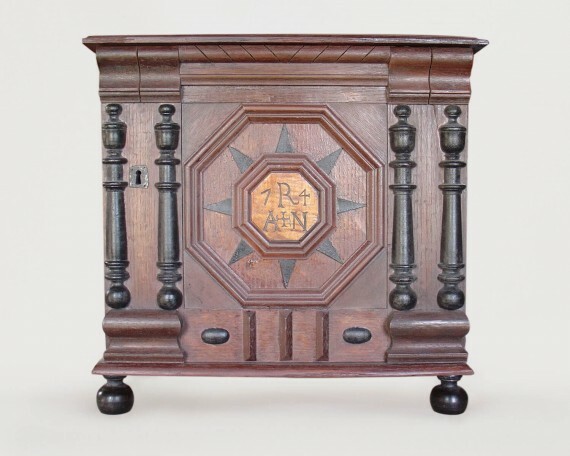 A practical small chest measured from an 18th century original in walnut. Good practice for draw building and doing bracket feet. 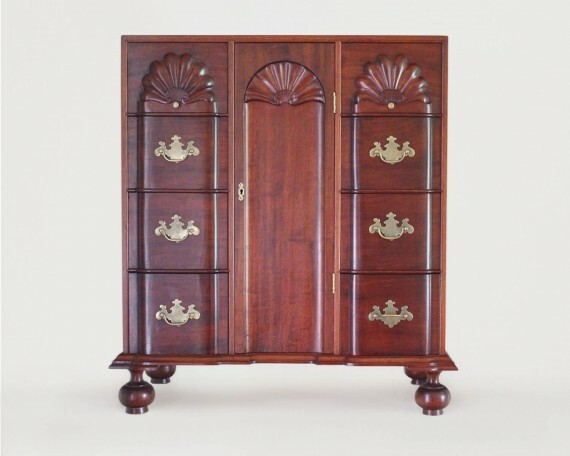 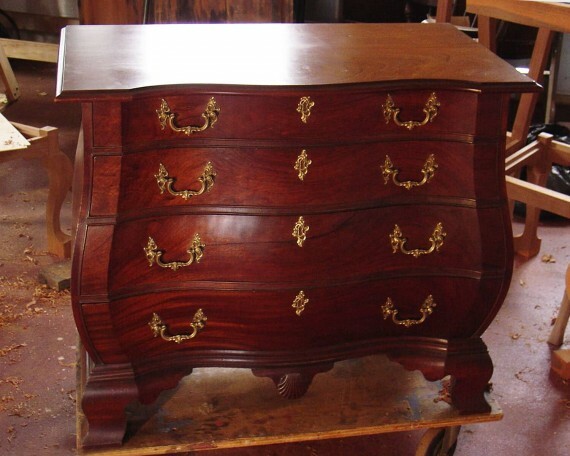 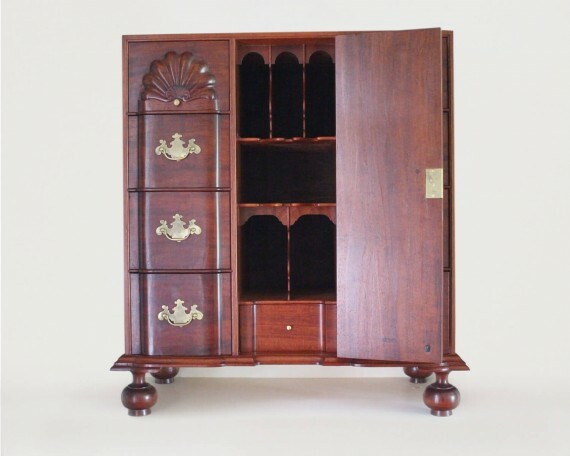 Nice proportions make it an exceptional and rare small chest.